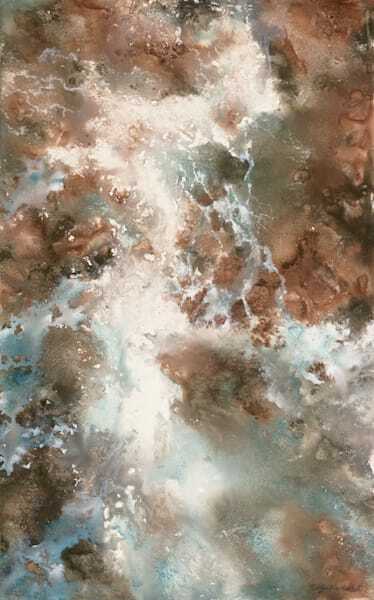 A journey to becoming an artist of excellence can be an eclectic, rather spontaneous one. 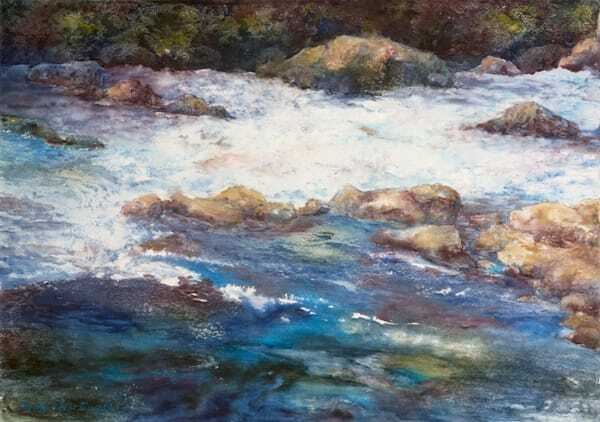 On a self-guided learning program, Roslyn Hartwig attended workshops with national and international tutors across a variety of mediums before honing in on her passion for watercolours. 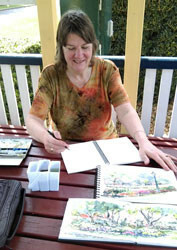 For almost 20 years, her arts journey has included sketching from life as well as studio painting, all the while exhibiting in art shows in Queensland and interstate. 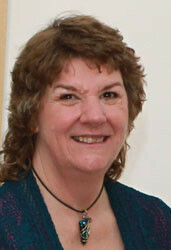 Since 2007, Roslyn has been employed in an arts industry business which includes retail of art supplies, custom picture framing, a fine art gallery and art classes. 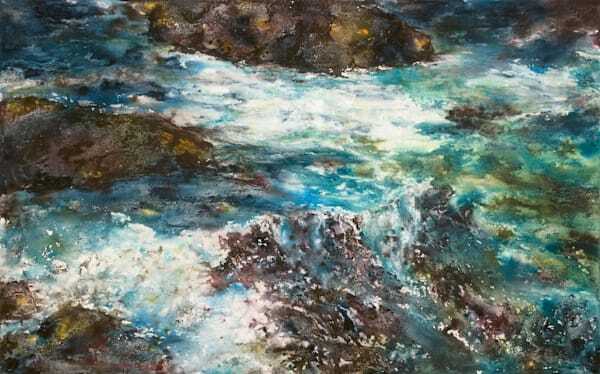 Utilising her expanded knowledge and understanding of the archival properties of both art materials and framing practises, Roslyn uses the best professional quality art and framing products available to her. 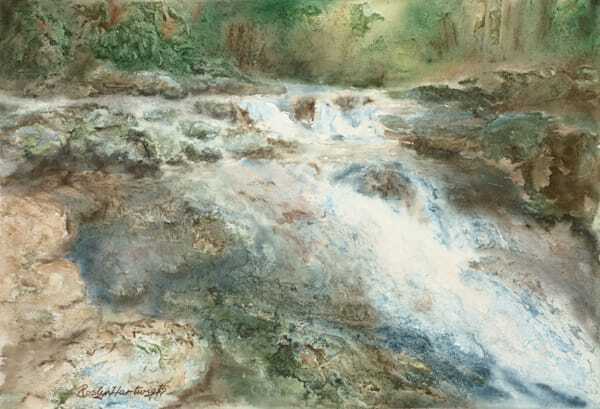 'Water, People & Flowers' in 2005, Roslyn's first solo exhibition was shown at the MyArt Gallery, Toowoomba and explored her favourite subjects, incorporating sizes from miniature to full sheet watercolours and pastels. 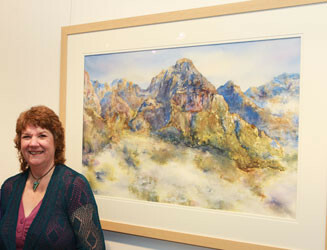 Location painting in the Greek Islands provided the inspirational source and many of the watercolours for '19 days; 19 Paintings', shown at the Toowoomba Regional Art Gallery in 2010. 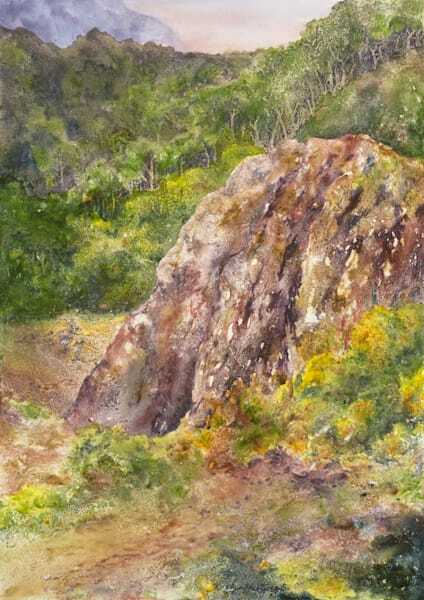 Grayden Gallery at New Farm, Brisbane was the venue for “The Rock and the River” in 2015, solo exhibition number three. 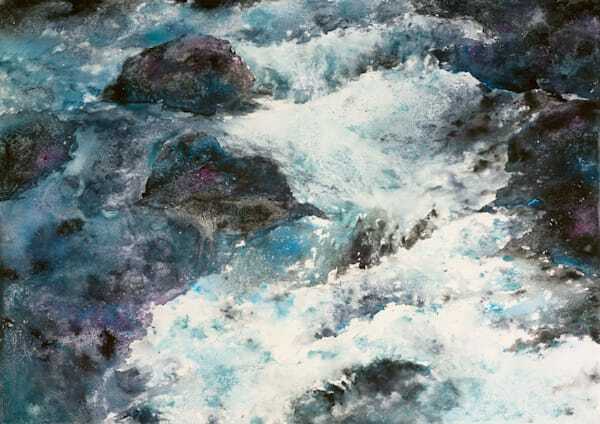 This exhibition was a turning point. 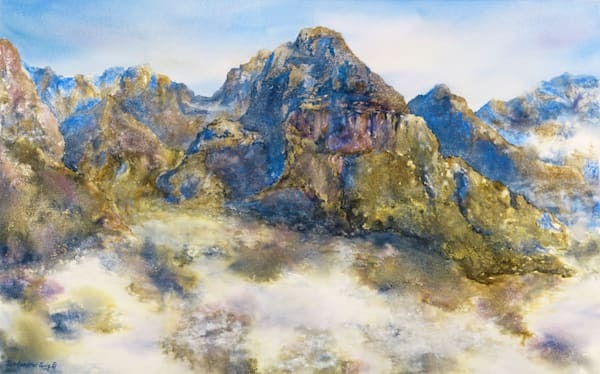 Roslyn's personal expression had now changed from producing pretty, technically sound paintings, depicting a very diverse range of subjects, to creating a body of artwork which came from a deeper, emotional connection focusing on the subjects of water and mountains. 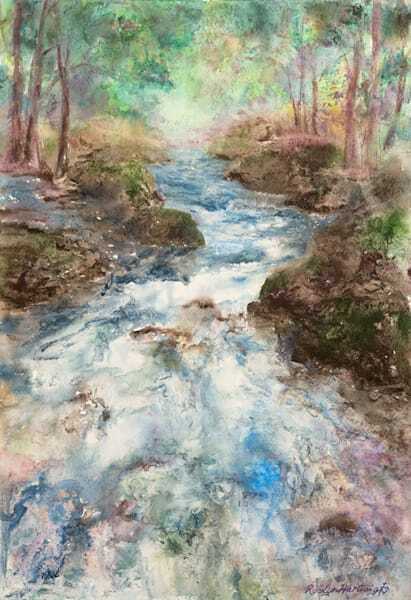 Her viewers were invited to join her in leaving the busyness of life, if only for a few moments, to relax and breathe in the tranquillity of God's creation that was portrayed on the papers before them. 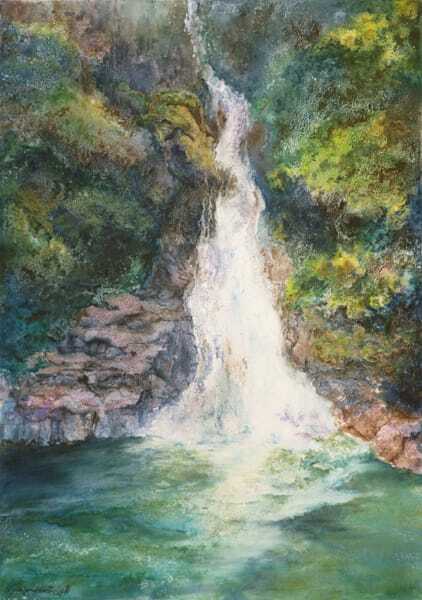 This place of serenity was typified in the painting “A sense of peace; A sense of place”. 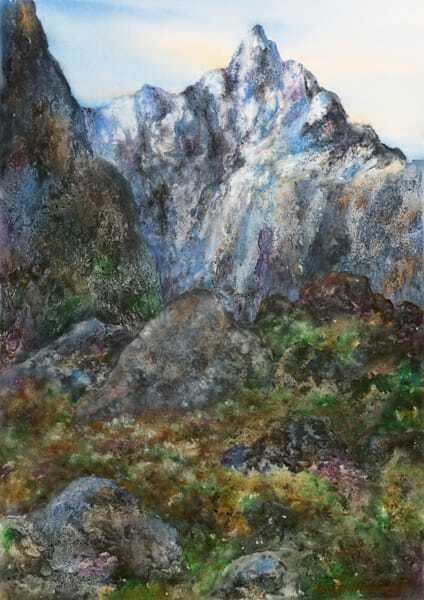 As she contemplates the future, Roslyn desires to continue with this theme of finding a 'place of peace' within the hectic pace of today's life. 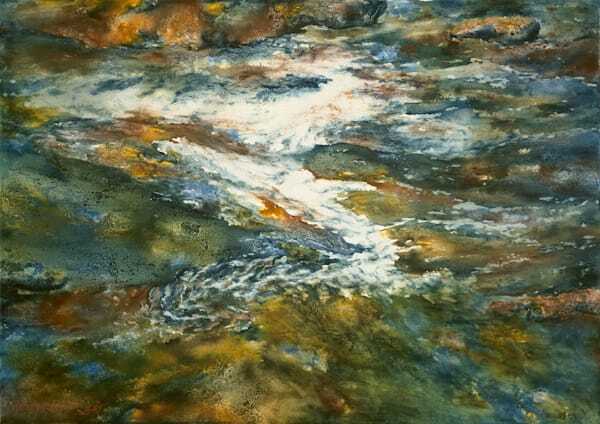 Moving from painting what she can physically see in front of her to also finding inspiration from within her spirit, has resulted in watercolours intuitively painted from her imagination. 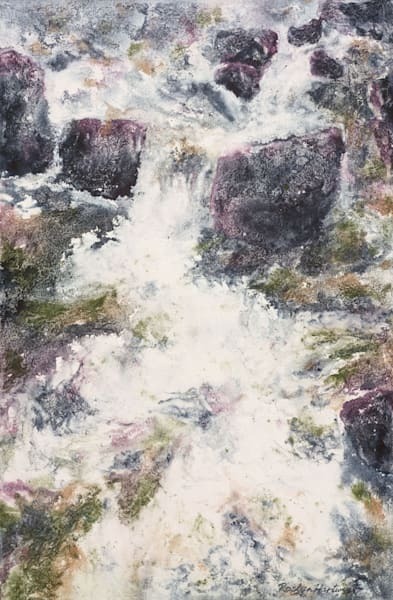 These works are, at present, mostly suggestive of landscapes and natural subjects, though some have included an urban aspect or are naturalistic abstracts. Her love of art has not stopped there, however. 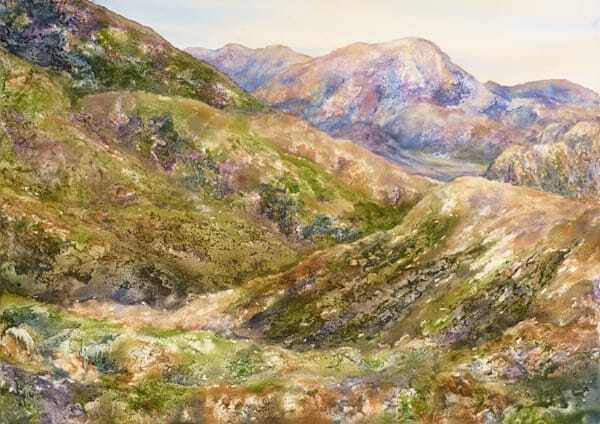 It has extended to her sharing her knowledge of the technical components of numerous watercolour subjects through teaching courses and workshops. 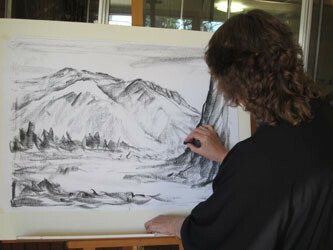 Roslynhas logged over 1,500 hours of watercolour tutoring through her regular classes. 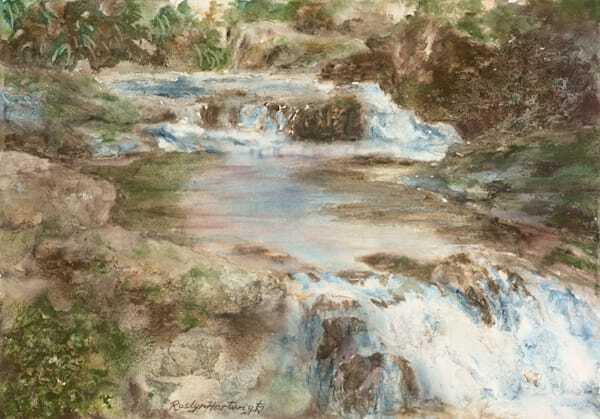 Roslyn anticipates ultimately sharing her skills and knowledge of watercolour with not only the local community, but the world, via video lessons and programs. Where her passion for art will take her, only God knows! But it will continue to be a journey of discovery, joy, wonder and adventure. Who would want anything else? Certainly not Roslyn!